The Mets and Mariners are getting closer to an exchange that would ensure that the All Star Star would bring Edwin Diaz and the former All Star Robinson Robinson Cano closer to New York. The Mariners would get the best prospects in return, according to several reports. With the trade talks warming up between New York and Seattle, one has to wonder how much remains to the old All-Star – beyond his big contract. Among the Mets hopes mentioned in the interviews were right-handed Justin Dunn, a first round player in 2016, and Private Jarred Kelenic, sixth choice in 2018. Second baseman Jeff McNeil was also mentioned, contracts such as right-field player Jay Bruce, left-handed starter Jason Vargas and right-handed reliever Anthony Swarzak. Athletic first announced that the Mets and Mariners were nearing an agreement. There were still issues to be resolved, including material conditions, non-exchange clauses, the exact number of players and money, and no agreement should be announced Thursday night, according to several reports. Diaz, 24, is the prize to win. He had a 1.96 ERA and led the majors with 57 saves last season. Cano, an eight-star second base, signed a $ 240 million 10-year contract with the Mariners in December 2013, when the current chief executive of the Mets, Brodie Van Wagenen, was the agent. Cano, alongside the Jay-Z Roc Nation. Cano, 36, was suspended for 80 games last season for the DCs. He hit .303 with 10 home runs and 50 RBIs in 80 games. 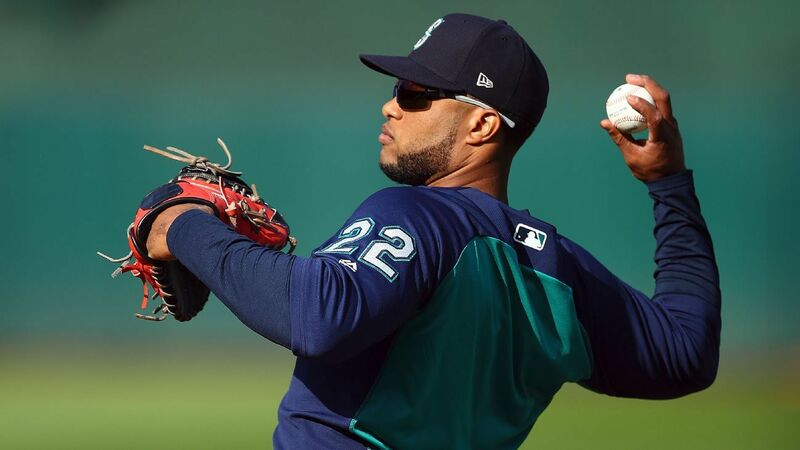 Sailors seek to eliminate as much as possible the five years and $ 120 million remaining on the Cano contract. According to reports, they did not seek to exchange Diaz early in the off-season, but began to consider it, as linking it to an agreement would facilitate the termination of Cano's contract. Cano has a no-trade clause but most people think that he would give up to return to New York, where he played for the Yankees from 2005 to 2013.